Up to 430 workers at Bord na Móna are to be made redundant. The company announced this lunchtime that it's to open a voluntary redundancy scheme shortly. Up to 430 workers across a range of roles including managerial, administrative and peat operations are set to be affected . Bord na Móna says a consultation process that includes the Group of Unions is underway. Fianna Fáil TD Barry Cowen says the government must make a commitment to developing alternative employment in the area "one that meets our commitments in relation to climate change". The company says the decision was made necessary because of the need for decarbonisaton - which it says is the biggest challenge facing this planet. 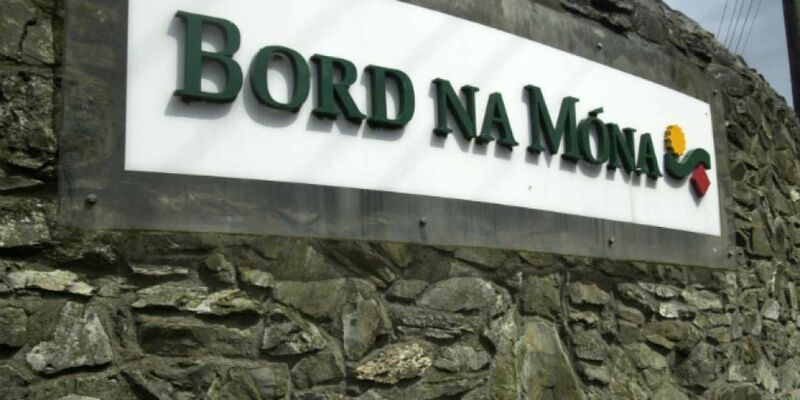 Bord na Móna says it plans to develop new businesses which would support the low carbon economy which it believes has the potential to create 400-500 jobs across the Midlands in the medium term.